We assign each customer a Logistics Manager. From the moment you email or call in your request until the final POD is in hand, the same member of our operations team handles your shipment and is available to you 24 hours a day / seven days a week. Our staff is trained to take the stress out of your shipping needs, from quickly finding the equipment you need when and where you need it, to providing tracking updates twice a day for convenience and peace of mind. The experts at Cassidy’s are well versed in all forms of dry van shipments including; full truck load, less than truckload, straight truck, lift gate and full Logistics services. 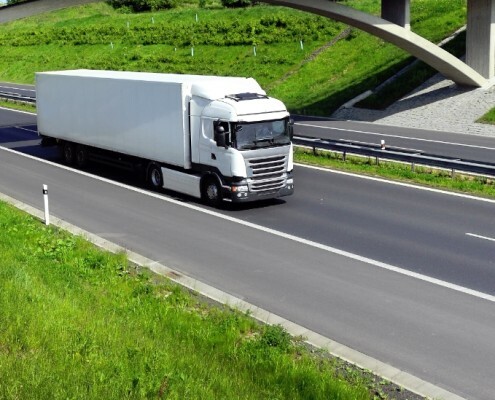 Our operations team is ready to handle any of your refrigerated shipping needs as well; with access to less than truck load, and truck load reefer carriers. Utilizing our list of proven, trusted partners , we are able to find you the correct equipment for any of your dry van, reefer, or expedited freight. Struggling with shipping crates, machinery, steel, wood, or something that simply won’t fit in a van? Call Cassidy’s! With core flatbed, stepdeck, RGN, double drop, and heavy haul carriers in our database, we are able to find the perfect type of equipment to meet your shipping needs. Our team is trained to know what type of truck your freight will need based on dimensions, weight and commodity. 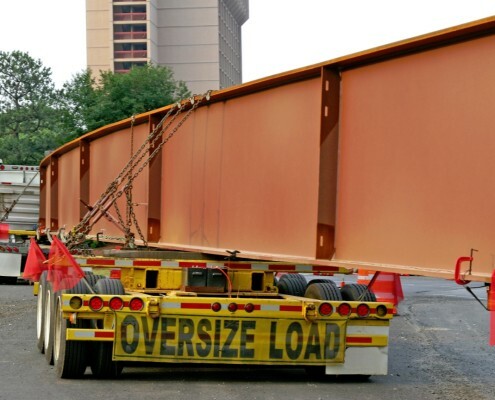 Whether it’s a 48 foot flat bed with tarps and straps or an oversized piece of machinery that requires a double drop trailer with permits and escorts, the professionals at Cassidy’s Transport are able to handle the full spectrum of your logistical requirements. 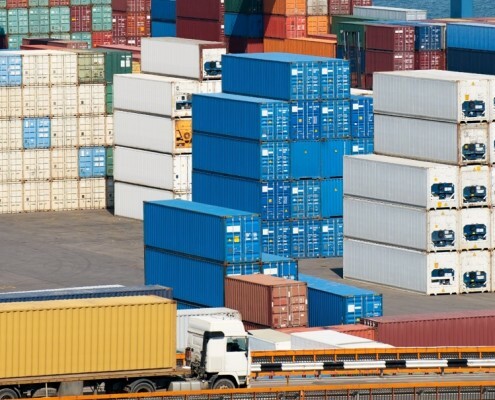 Do you have a shipment that needs to go long distance across the country or across the ocean? Trust Cassidy’s to get your freight where it needs to be. With trusted partners in the Ocean and Airfreight sectors, our operations team has the ability to find the right solution to get your shipment overseas. Utilizing our pre-approved rail carriers, we are able to facilitate door-to-door rail service for your goods.